Truman Capote, an American novelist, short story writer, screenwriter, playwright, and actor, lived right here in downtown Brooklyn for some time. 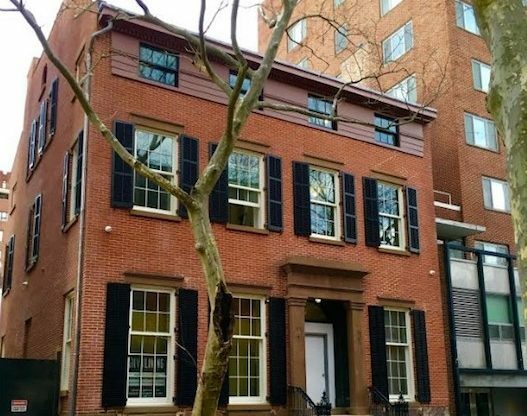 He rented a basement apartment from 1955 to 1965 at 70 Willow St. in Brooklyn Heights. Reconstruction of the circa-1839 residence began 2016, during which the current owners of the building, “Grand Theft Auto” creator Dan Houser and his wife Krystyna, removed the house’s exterior yellow paint to reveal the original brick. The restoration is now complete.